As a brand new, global single seater series prepares to launch off the grid, boss Alejandro Agag insists Formula E is not trying to take on F1. With battery-powered and nearly completely silent cars, designed with input from McLaren, Williams and Renault, the inaugural race will take place on the streets of Beijing on Saturday. “Changing a car halfway through a race is quite strange,” said McLaren driver Jenson Button. “But it might work. It’s all in city centres and it might attract people to the sport that aren’t interested in motor sport normally. Button’s backhanded compliment sums up the general attitude about Formula E within the F1 paddock. But some big and familiar names are involved in Formula E.
All ten teams feature drivers well known to formula one, including driver-owner Jarno Trulli, Takuma Sato, Nick Heidfeld, Jaime Alguersuari and many others. Another is Sebastien Buemi, who played down any comparison between the Formula E car – generating 270 horse power and a maximum speed of 225kph – and its F1 cousin. 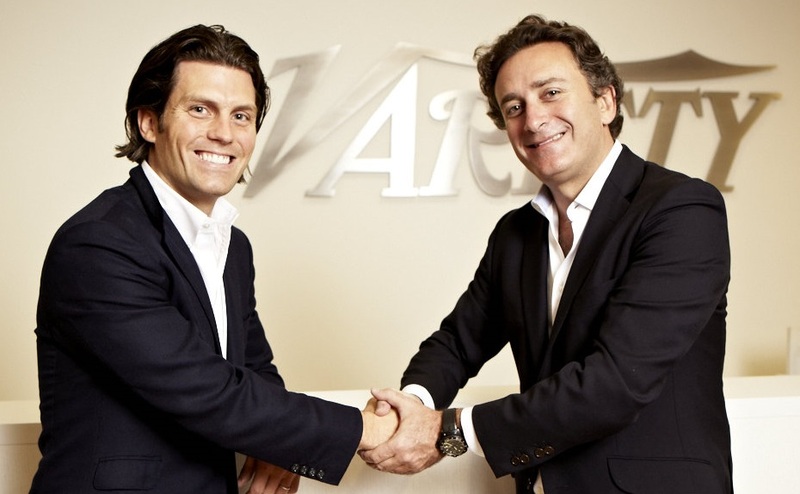 “Formula E is something completely different,” he told the Austrian news agency APA. 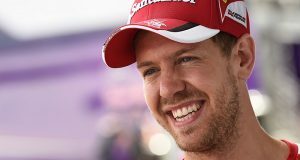 Series boss Agag was asked by Germany’s Welt newspaper about all the quiet criticism within the F1 paddock, including by its reigning champion Sebastian Vettel. “The bottom line is that top drivers will be competing to win. 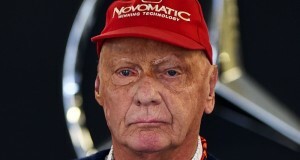 For me this is already enough to talk about pure motor sport,” he answered. Not only that, Formula E has a healthy grid, the involvement of manufacturers like Audi, and a truly global calendar spanning Asia, the Americas and Europe. Is Agag’s plan to eventually replace formula one as the pinnacle of motor sport? “I think that would be the wrong approach,” the Spaniard insisted. “We want to be a complement to formula one — it’s not about doing things better or worse than them. We are an independent racing series with our own profile. 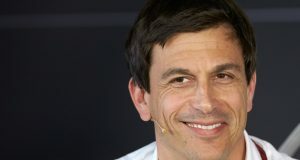 “To put us in a race with formula one would not be fair,” Agag added. Undoubtedly, though, while F1 is arguably locked in an identity crisis at the start of its new, quieter turbo era, Formula E’s vision is clear and modern. “We are environmentally friendly and fit with the sustainable approach suitable for the cities in which we travel,” said Agag. And Agag said that, while F1 is struggling at the moment to boost its television ratings and fill grandstands, Formula E will not face the same problems. “Of that I am absolutely convinced,” he said. “Our approach is different to that of formula one. For example, we rely heavily on social media — the internet is at the heart of Formula E.
“With their vote, the fans can give their favourite driver 50 extra horse power in the race. As I said, it’s a great show. “You also have to understand that you do not necessarily have to buy a ticket to watch a Formula E race — we have big video screens on which the race will be shown. “There are 500,000 people each day in the olympic park in Beijing, so the more of them that choose to stay with us, the better,” Agag said.